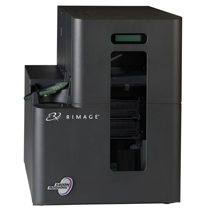 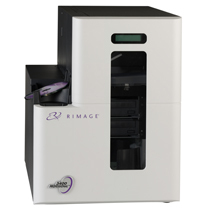 The Rimage Producer series offers DVD/CD/Blu-ray solutions for mid to high-volume production environments. 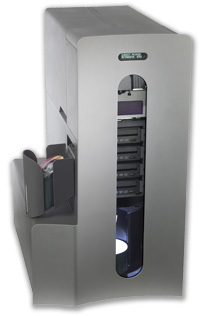 Gives your organisation the power to quickly process, burn and print your discs automatically without the high labour costs or delays in outsourcing. 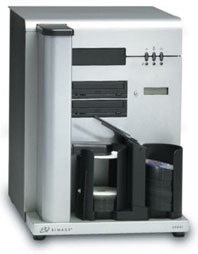 Ideal for software distribution, information publishing, digital archival and multimedia development. 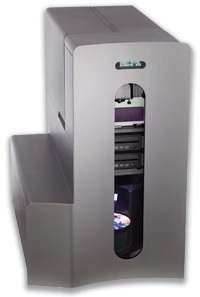 These systems provide turnkey premastering, recording and thermal surface printing.